I love to use herbs in my cooking, and my windowsill is full of small plant pots with all my favourites in. I've also some about lots of herbs as they feature in many folk and traditional songs. One song in particular has always intrigued me with it's very famous line "parsley, Sage, Rosemary, and thyme." So I decided to delve into the history of this song that was probably most famously recorded by Simon and Garfunkel. I have included two different versions of this song with different videos, the second is very interesting because it puts a different slant on the song. There are a number of possibilities as to its origins, which seem to have been in the seventeenth century A.D. and there are a number of links to other songs of that period. The original seems to have been a duet with the first part being sung by a young man and the second part by a young woman. 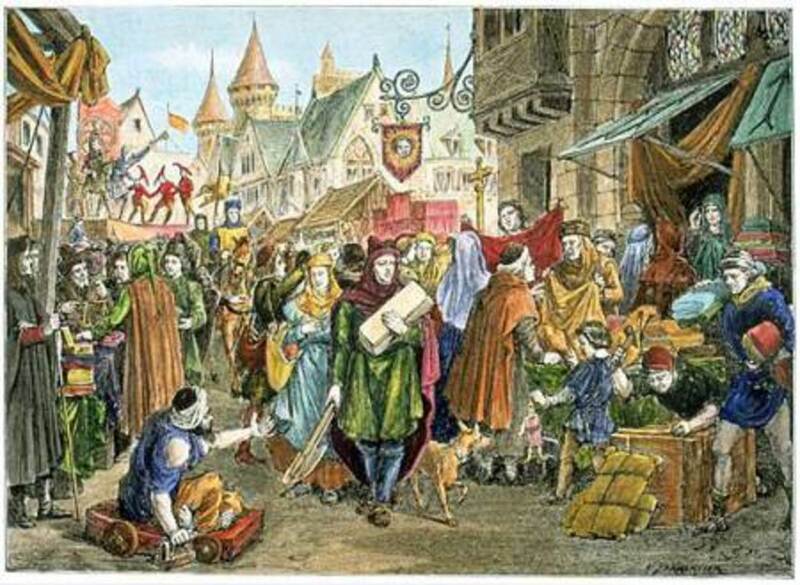 The reason for using Scarborough fair as the destination in the song is not very clear, but town and country fairs were common places for meeting people as well as trading and entertainment. They are mentioned in quite a number of traditional folk songs and poems. If you've ever listened to the words of the song and thought about what was being said the young man is asking for a number of very strange tasks all of which are impossible. The second verse asks that she should make a ‘cambric shirt’ (Cambric, is a light weave linen material used for several items of clothing, especially shirts.) without any seam on needlework. It goes on to ask that the shirt should be washed in a dry well that has never had water in it and that it should be dried on a thorn, which never bore blossom since Adam was born. The song carries on with the young man asking for a whole range of rather bizarre things that he would like the young lady to do. It then continues with the young woman replying and in turn making impossible requests, she replies, ‘Now he has asked me questions three, I hope you will answer as many for me. The young woman now requests that he plough the land with the Rams horn and sow it all with one pepper corn, if that is not bad enough he has to shear it with a sickle of leather and bind it up with a peacock feather. He then has to thrash it on yonder wall and never let one corn of it fall. Cleverly, the last verse the young woman says, "when he has done and finished his work, then tell him to come and he'll have his shirt. Of course all these lines are dispersed with the phrase "parsley, Sage, Rosemary, and thyme. How to Make A Windowsill Herb Garden, Recipes for parsley and Cheese Sauce, Mint Jelly, Raita. 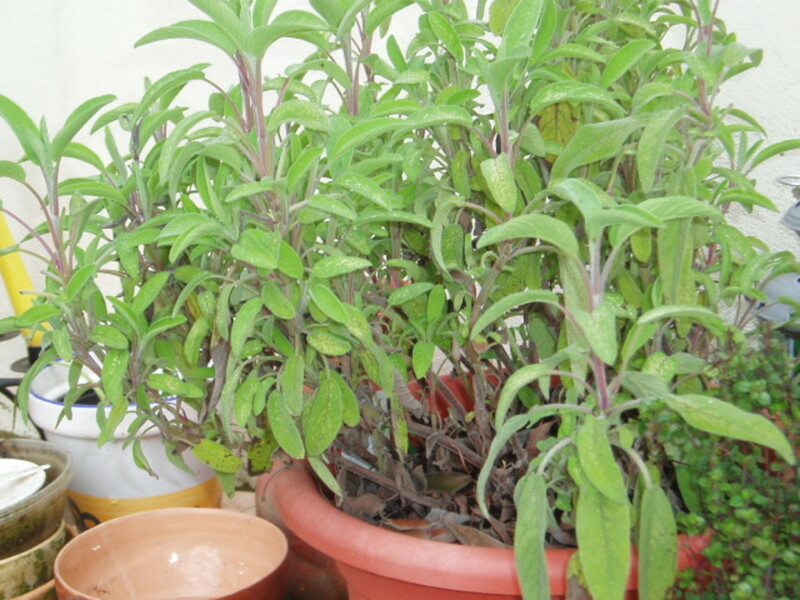 Herbs that can easily be grown on a kitchen windowsill. Sauces and jellies you can make with your herbs. Yorkshire, Haworth and Bronte Land, Ilkley Moors, Rombalds Moor, with Traditional Songs and Recipes. A look at the famous moors of West Yorkshire. With songs and recipes, this is where I live. It seems that these herbs in particular could have been used because they were used by witches as a love potion. 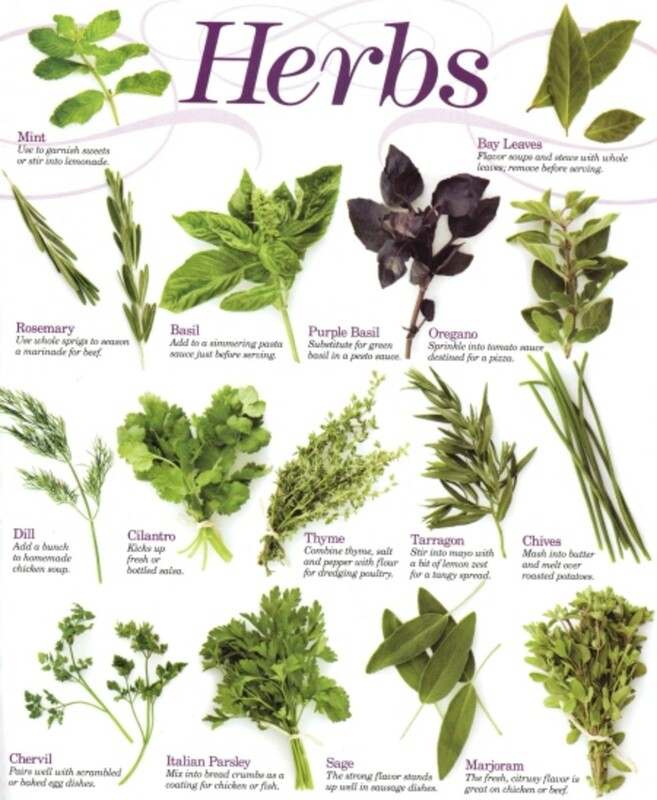 The herbs have been used since prehistoric times by man for various reasons, some that I managed to come up with were. 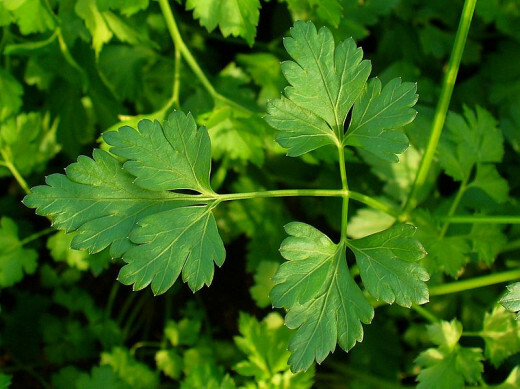 Parsley,(Petroselinum hortense) was used in mediaeval times to help with digestion and with spiritual healing. 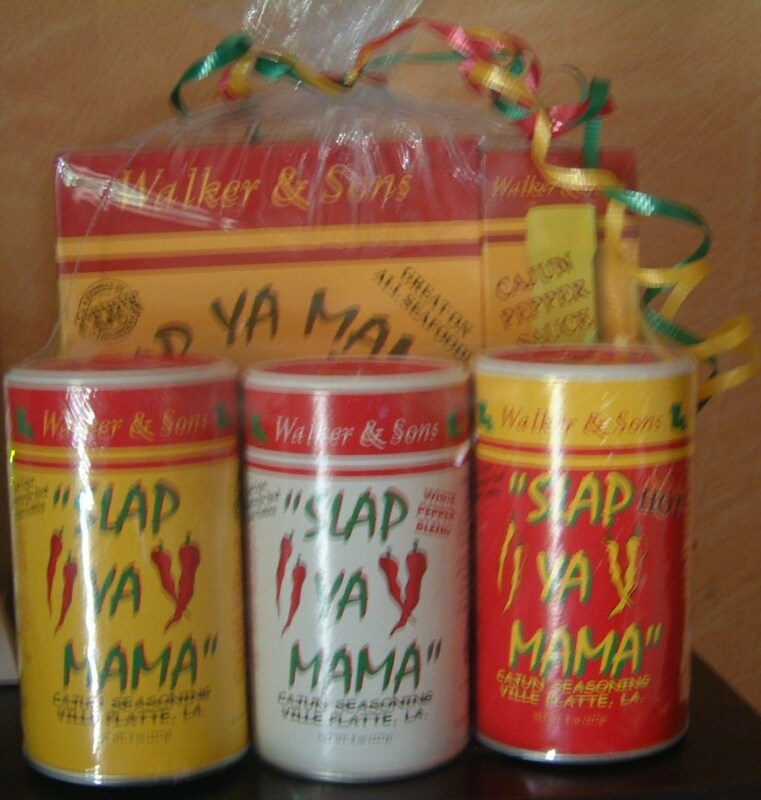 It has always been used in cooking to improve the taste of things and is particularly used with fish meals. I like to make a white sauce and add fine chopped parsley to it. 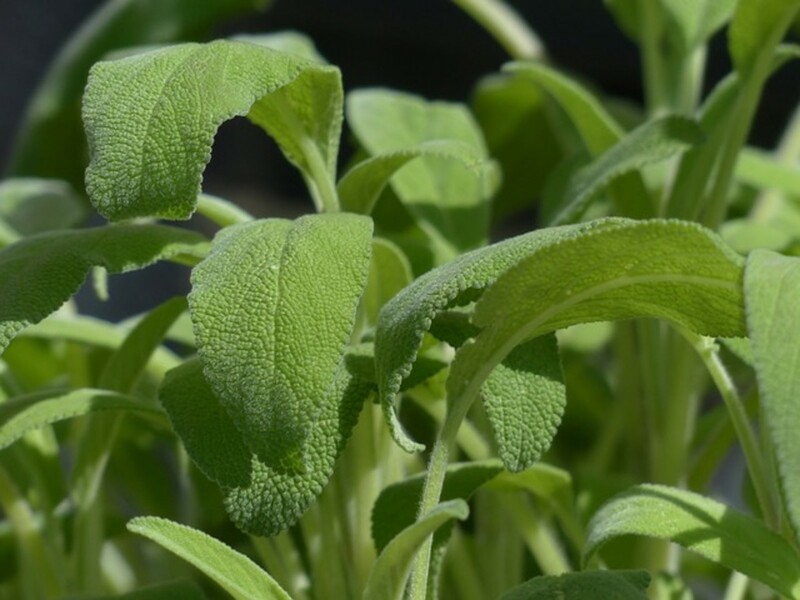 Sage,Salvia officinalis (garden sage, common sage) its popularity was spread by the Romans who used it for a variety of things. It was used to ward off evil spirits. It was medicinally used to improve fertility. In the kitchen its slightly peppery taste and is used to accompany turkey, pork, and chicken particularly at Christmas. It is the main flavouring in Lincolnshire sausage. 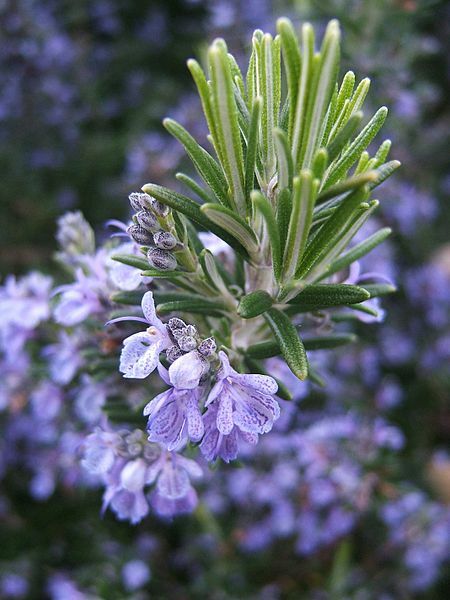 Rosemary, Rosmarinus officinalis, I particularly love one of the explanations for the name of this rather spiky plant which is that the Virgin Mary placed her cloak over the plant changing its flowers to blue, the plant then became known as ‘The rose of Mary’. A much less romantic explanation is The name "rosemary" derives from the Latin for "dew" (ros) and "sea" (marinus), or "dew of the sea"
"There's rosemary, that's for remembrance." 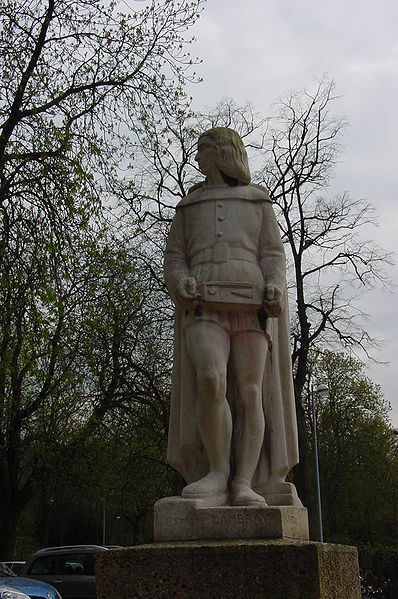 (Hamlet, iv. 5.) spoken by Ophelia. It has been shown in modern tests to improve memory. Don Quixote (Part One, Chapter XVII) mixes it in his recipe of the miraculous balm of Fierabras.It was used in many European wedding ceremonies. 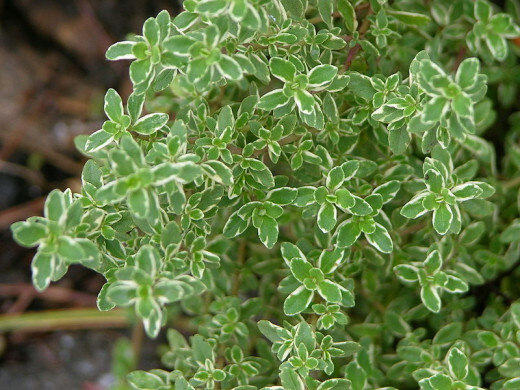 Thyme. 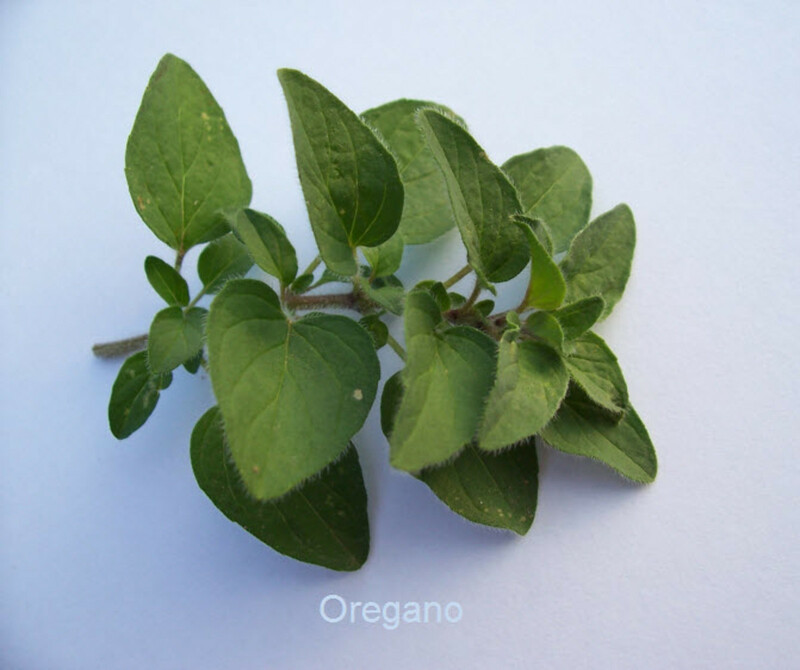 Thymus Vulgaris. In mediaeval times this herb was given to knights and Warriors to give them strength and courage. The ancient Egyptians used it as part of their embalming procedure. It was used as an early antibiotic and often wrapped in bandages to help the healing process. 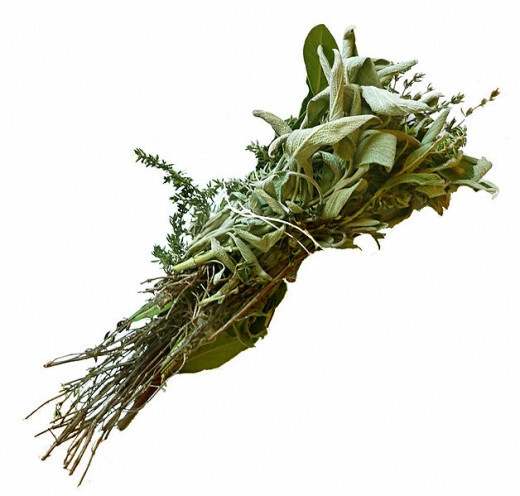 It is usually to be found somewhere in the kitchen and it is a common component of both bouquet garni and Herbs de Provence. It does seem that it has other connections too, in the nursery rhyme the pocket full of posies has been thought to be made up of these herbs which gives it a connection to the Black Death plague that swept across Europe. This is another version which appears to be about the lot of being a soldier. So here is the song, make of it what you will. Scarborough Fair in July 2006 witnessed Medieval Jousting Competitions and although the fair no longer exists, it is still commemorated. Disaster in August 1916. Unsung heroes a life changing event. The human cost of war, civilians as well as soldiers are victims. Through her deafness I heard the drums of war. how clever of you to offer those explanations for the selection of herbs, perhaps you are right. Many thanks for this wonderful insight I always appreciate your visits and comments. I thank for the votes I did vote on your waterpool, but forgot to mention it. I've also been to see those little criters of yours down that sink hole the pupfish for another read. Oh Celtic queen it has as always been a pleasure to have this interchange with one so lofty as yourself. Hat doff as I leave your presence. Tony, Perhaps the herbs symbolize what's needed to get through life: for example, good health (parsley), wise choices (sage for love/family, against evil spirits=bad influences, wrong directions), good friends (rosemary for the protection of numbers, the power of remembering and being remembered), and perseverance (thyme for courage, strength). thank you for interesting comments, I had been teaching the tune to someone who comes for guitar lessons and I grew curious as to its origins. Scratch beneath the surface of so many of our old songs and stories and there is more there than originally meets the eye. Tony; A most interesting essay on the origins of this song, and the part the four herbs of its most famous line play in the story. As you can probably gather from my username, I'm a big fan of old folk songs and the history of songs like 'Greensleeves' and 'Scarborough Fair'. 'Scarborough Fair' has been familiar to me for a long time, mostly through the Simon & Garfunkle version, though many good versions exist. I wrote about my username song that 'the true test of musical greatness is when a piece of music transcends temporary popular culture and becomes a part of every generation's culture.' That is certainly the case with 'Scarborough Fair' which has survived for hundreds of years and is still fresh and popular today. No reason why it shouldn't survive for hundreds of years more, with performances like the two you feature. Lots of interesting and useful information for anyone who likes this kind of music. Voted up with thanks. Incidentally, reading through Stessily's comments I can only echo that a lot of hubbers have seen huge drops in their traffic. I understand from the forums and hubs on the subject that it's usually due to updates in Google's algorithms and similar things beyond our control. Last week, I experienced an overnight drop of about 50% in visitors to my hubs, and yet within three days they were back to normal - very strange! Alun. OKay, I've changed the back-drop and returned the profile that I thought might be the problem. The painting is difficult to see, but it is one I particularly like. Tony, Other hubbers have said that their numbers have suddenly dropped, so it happens, for whatever reasons. I'm recalling that some of them might have been called away from their HubPages writing desks by life, and shortly after they returned, their views plummeted. Perhaps it's a lag effect. Who can say? Your new profile page is as interesting as the previous page, so that is a puzzlement for me. One thing that I was hoping for your new profile page was that you'd choose one of your paintings for the background. Yes, Scottie is scoffing those popovers, and he doesn't realize that he can read and snack at the same time! How kind of you to try make me feel better over this issue, of course you are right, but the numbers didn't just slowly deminish as I thought they might because I was not here much, but rather they dropped overnight almost. As you say life happens, I'm sure Scottie has his reasons, he's probably hidding under the engine scoffing your pop-overs. Tony, Yes, the "Nashville Skyline" is the version which I prefer. Everyone has highs and lows with views, as readers are tugged away by life's happenings. Perhaps the drop seems to have coincided with the profile page switch, but that may not be the real, or the main, reason. Once again: life happens! Your views will return. Scottie has been an avid reader of your hubs, but even he has been called away from time to time! I was going to mention Dylan's song and then forgot about it. I like the Nashville Skyline version with Johnny Cash best. I have added a few little bits this morning, I'm really short of hub time at the moment and I have bucket fulls of extras for this to come. I'm trying to update many of my hubs, because my visitors have dropped drastically like a stone from over a hundred a day to some days single figures. It coincided with altering my profile page although why that should make a difference I don't know.. Thank you for your visit and support through kind comments and votes. Tony, Your excellent consideration of this familiar song is well researched and well presented. It is amazing to realize that this song, so familiar over the centuries, is shrouded in mystery. Bob Dylan borrowed the melody to create "Girl from the North Country". I tend to think that the world's great troubadour set his words with that traditional melody for a reason. For me, the reason is that his words give a conclusion to "Scarborough Fair": the impossible tasks were not completed, and so memories of an impossible quest for an impossible love linger. All the votes, enthusiastically selected! many thanks for commenting and visiting. A wonderful historical breakdown of a song I have always liked. always good to hear from you my friend, thank you for vote and sharing, I'mglad you liked it. Thanks for the well wishes, I wish the same for you. many thanks for your visit and interest. I'm delighted thaat you found it interesting. Hi my friend Tony, great well written and put together hub, enjoyed reading about these herbs and love that song has well . Well done and vote up and more !!! SHARING ! Love the song! Very interesting and informative hub! I love all the explanations about the things in the song. Very creative and I love your photos. many thanks for your visit and kind comments, I'm pleased that you liked it. Darry, thankyou for your visit and interest, and also for the vote up much appreciated. I read this hub and said Amen! I am constantly preaching the merits of fresh herbs to people. Nice one and voted up!